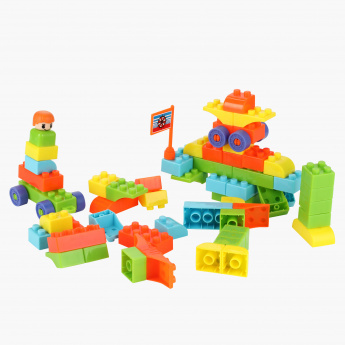 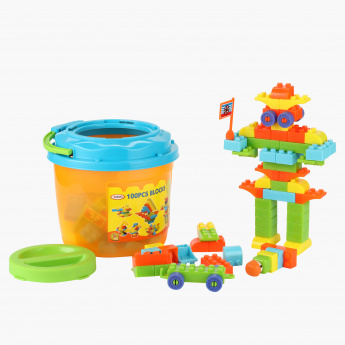 Hundred pieces of fun is what this bricks playset brings to your kid's play time. 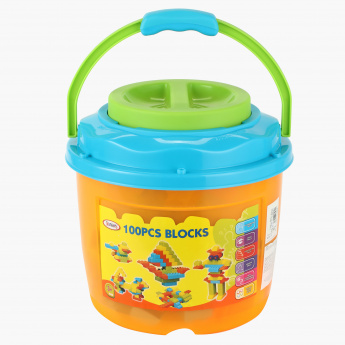 The bucket provided serves as a good way to organise and store away the blocks when not in use. 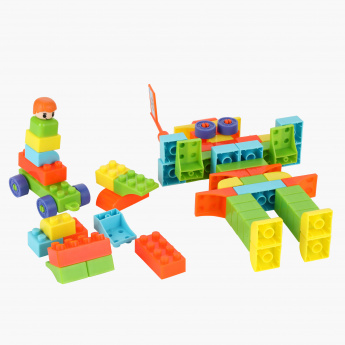 This blocks playset lets you have a good time with your kid and also enhances attentiveness and co-ordination in your darling.